Posted on July 7, 2015 by Dori Khakpour. This entry was posted in Staying Healthy and tagged apple cider vinegar. Bookmark the permalink. My great uncle passed away at 96, over 50 years after having had his first heart attack in the 1950s. Some people in our family believe his long life was owed to his nightly routine of drinking two tablespoons of apple cider vinegar in a glass of water at bedtime. Believe it or not, that was his physician’s recommendation in Germany. Apparently my great uncle never failed at drinking that glass of water with vinegar, and that glass of water with vinegar never failed his heart — or so the family story goes. Could Germany, now a powerhouse of health research, have been onto something back then? These days we hear more about the use of apple cider vinegar as a cure for everything from Type 2 Diabetes to eczema, high cholesterol, and obesity. What should be noted about these claims is the lack of science-based studies about apple cider vinegar for therapeutic health purposes. This is a common problem for many natural and alternative therapies. Vinegar, which comes from the Latin for “sour wine,” has been with us for thousands of years. Most people consume it somewhere in their meal plan for the week — if not every day — often as part of salad dressing or sauce. 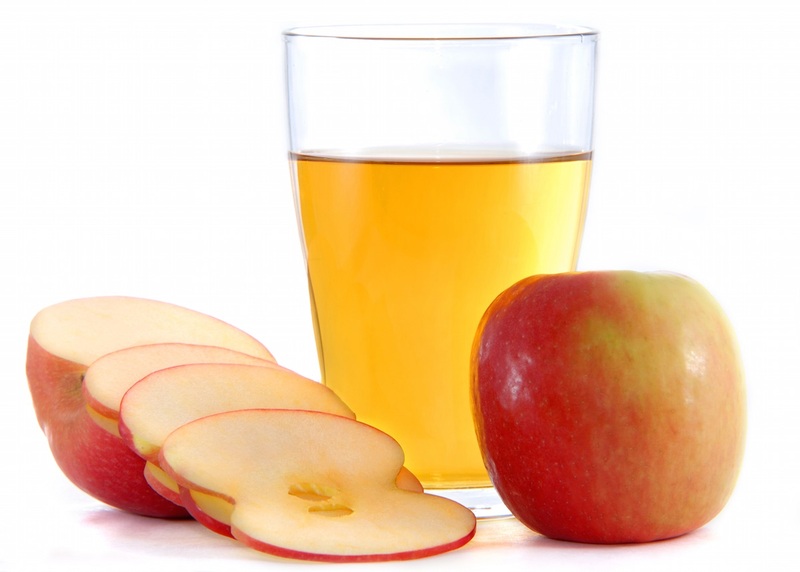 Apple cider vinegar contains acetic acid, vitamin C, and B vitamins. Acetic acid can increase the body’s absorption of important minerals from the foods we eat. In Japan, “Less salt, more vinegar” is listed second in the ten longevity rules. In China’s written history, vinegar can be traced back to the 8th century B.C. There’s an old saying — “Firewood, rice, oil, salt, sauce, vinegar, and tea are indispensable in our daily life” — that indicates vinegar played an important role in Chinese life. The Prescriptions for Fifty-two Diseases unearthed in China’s Hunan Province is the earliest prescription ever found in the country. It details the uses of vinegar to treat everything from burns and hernia to dog bites to high cholesterol. Apple cider vinegar also has a strong history in Africa as an alternative medicine. Despite the lack of overall research, there have been several studies showing some promise of apple cider vinegar as an alternative therapy. In 2012, a Dutch study found that in one North African culture, women who consumed a daily cup of apple cider vinegar achieved greater weight loss than women who did not. Another study demonstrated an improvement in insulin action in the skeletal muscle of human adults with diabetes. A 2015 study demonstrated that vinegar consumption in patients with Type 2 diabetes improved blood sugar control, insulin levels, and high triglyceride levels. Unfortunately, not all of the study results are positive. One study showed further stomach issues for patients with Type I diabetes. One of the earlier studies also found significant tooth erosion related to drinking apple cider vinegar. For most medicinal purposes no more than 1-2 tablespoons per day is recommended. The side effects of large amounts include decreased potassium levels, which could be life threatening. Vinegar may also interact with diuretics, laxatives, and medicines for diabetes and heart disease. So before you start to drink vinegar as an alternative therapy, consult your physician or pharmacist about the medication you are taking that could interact with consistent and or large doses. 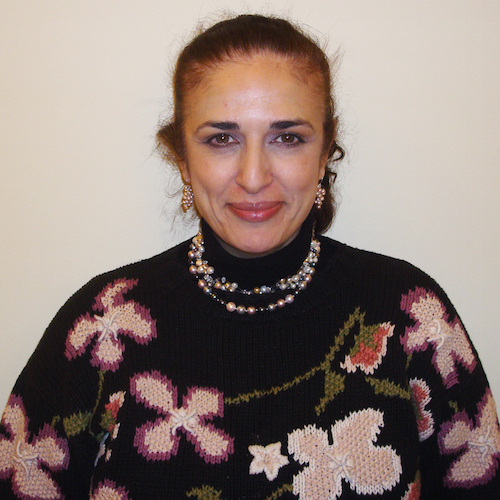 Dorrine Khakpour, RD, CD, CDE, has worked at the University of Washingtonʼs Diabetes Care Center since 1991. She is a Certified Diabetes Education, nutrition coordinator, and research nutritionist. Dori works directly with patients and their families in the management of diabetes. As a research coordinator at the UWʼs DCC, she is at the forefront of diabetes research, she currently is the co-lead along with Irl Hirsch MD, clinical coordinator of the Flatsugar project. Dori also regularly teaches medical students and graduate students about diabetes management, and speaks before groups and organizations about managing diabetes through nutrition. She has also worked at Harborview Medical Center, Valley Medical Center in Kent, and Swedish Hospital in Seattle.